Jamieson Mega Cal Calcium 650mg + D3 400IU Soft Chews Swiss Chocolate 60soft chews. Jamieson Silica With Zinc 10mg 60caplets. Jamieson Zinc Timed Release 50mg 90tablets. 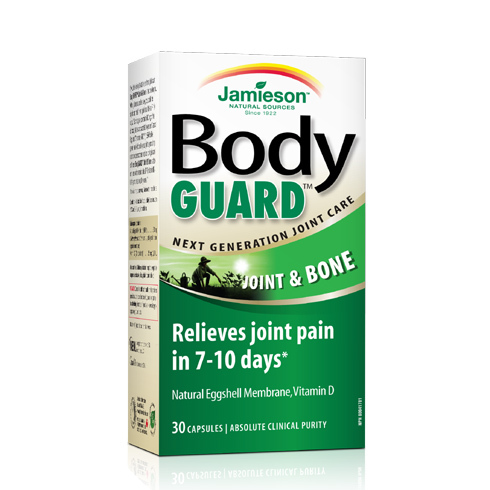 Jamieson Grape Seed 50mg 60caplets.